The pearl extracts make skin smoother and softer and keeps your underarms beautiful and smooth. 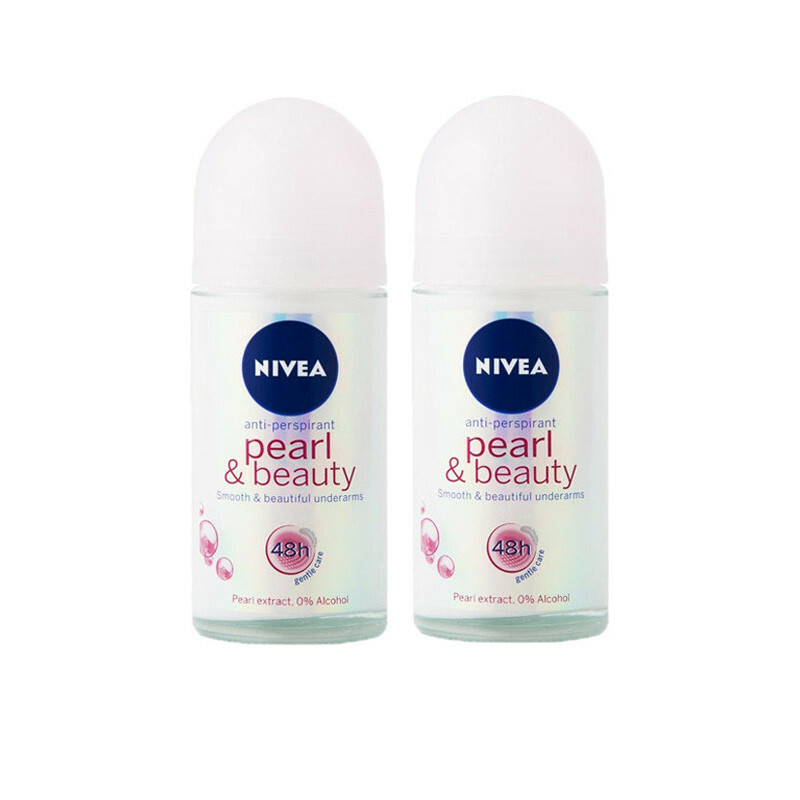 Nivea Pearl & Beauty Deodorant Roll on Deodorant is a great deodorant that can be applied by rolling on to the underarm skin. 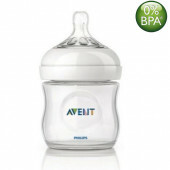 It has an alluring and enticing fragrance that is deeply attractive. The deodorant gently cares for your skin keeping it soft and supple. The pearl extracts make skin smoother and softer. Well moisturized skin looks and feels brighter and whiter too.